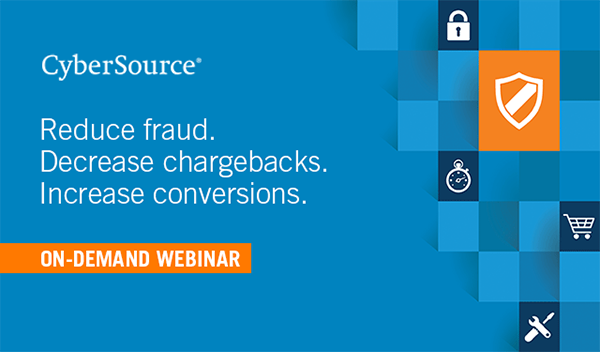 Watch this webinar to discover the benefits of Rules-Based Payer Authentication and if it’s right for your business. Traditional 3-D Secure challenges all transactions, every time. This results in checkout friction and abandonment. Rules-Based Payer Authentication however, is a different flavor of 3-D Secure that provides much more flexibility and largely eliminates any downside, making it easier to say ‘yes’ to 3-D Secure. Watch to learn more about the key benefits of Rules-Based Payer Authentication.